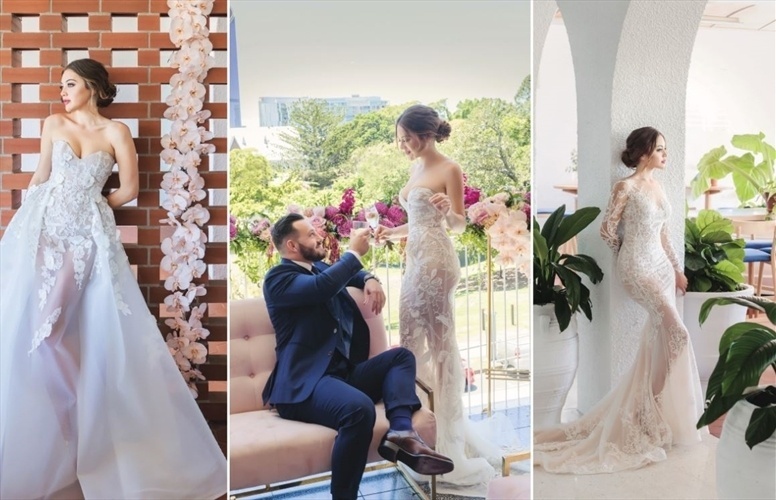 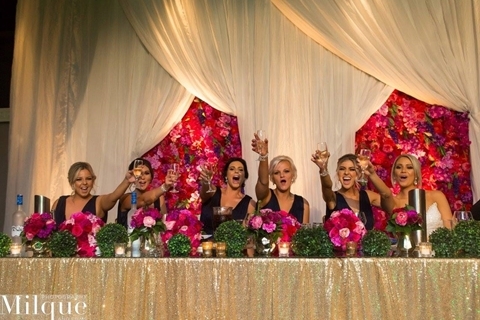 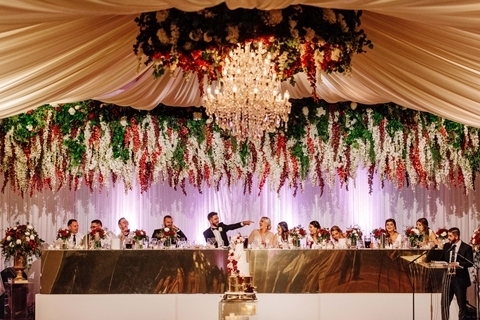 Recognised as one of Brisbane’s premier wedding venues, The Greek Club is the perfect location to celebrate one of the most significant days of your life. 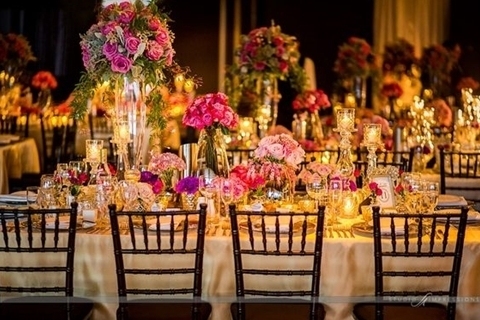 With exceptional staff and over 40 years’ experience, we’ve mastered the art of wedding catering. 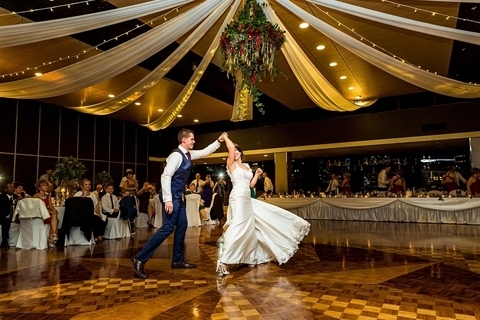 Our breathtaking views of the park life and Brisbane city skyline will add to the splendour of your magnificent day. 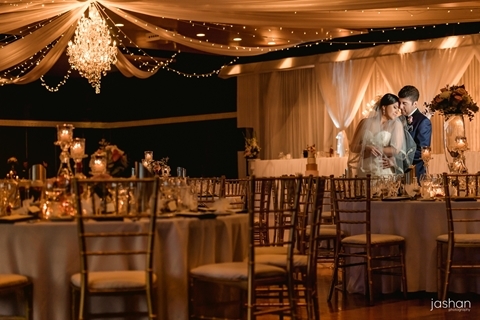 Katherine, our wedding event specialist, will tailor your wedding package to perfectly capture the wedding of your dreams. 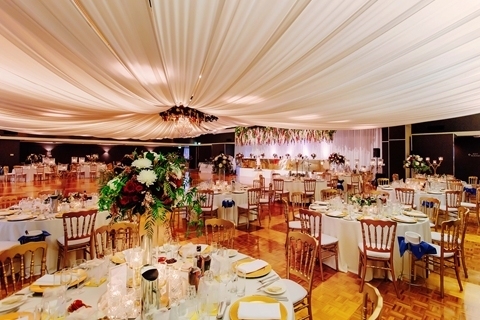 From small, intimate weddings to big lavish events, we can cater for weddings of 60 to 650 people. 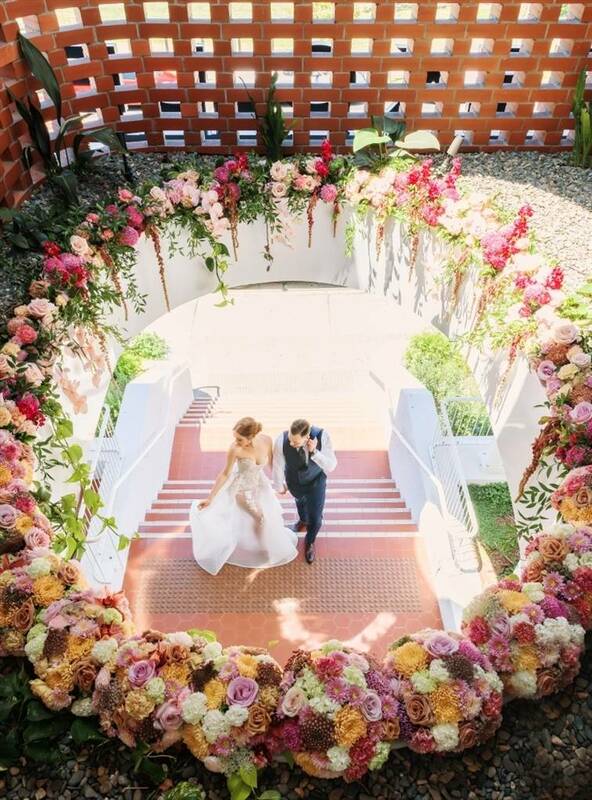 Come 2018, our prestigious venue will feature an upstairs balcony so you can dazzle guests with pre-wedding cocktails overlooking the city skyline. 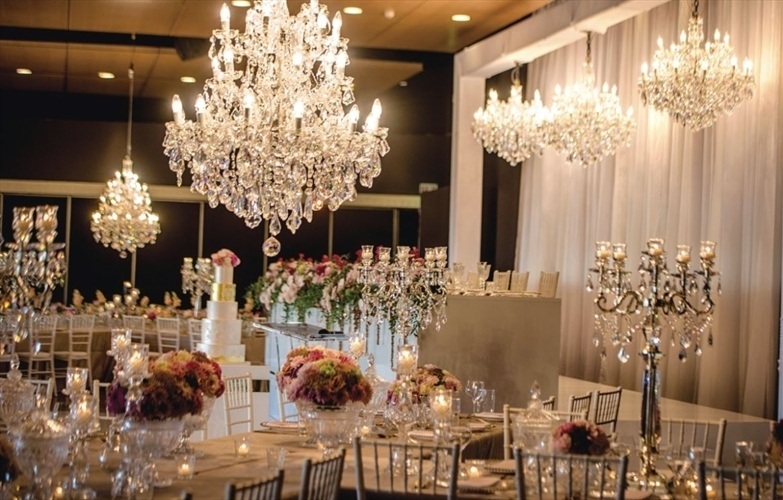 We invite you to make an appointment to discuss your dream wedding. 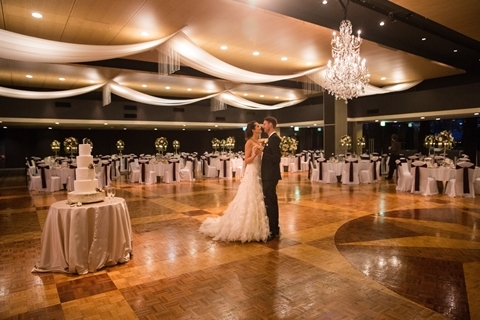 Our Grand Ballroom is unlike anything else available in Brisbane. 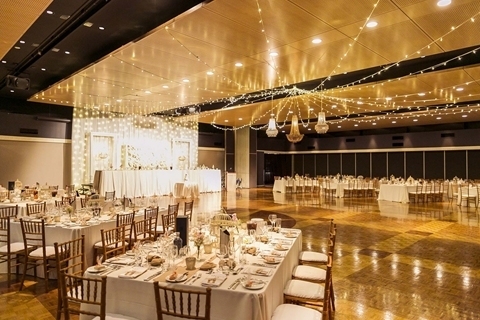 Featuring an expansive parquetry dance floor, panormaic views of the Brisbane city skyline and space for up to 650 of your dearest family and friends, this wedding reception space is truly unique. 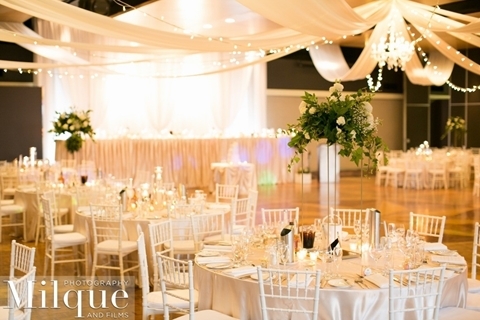 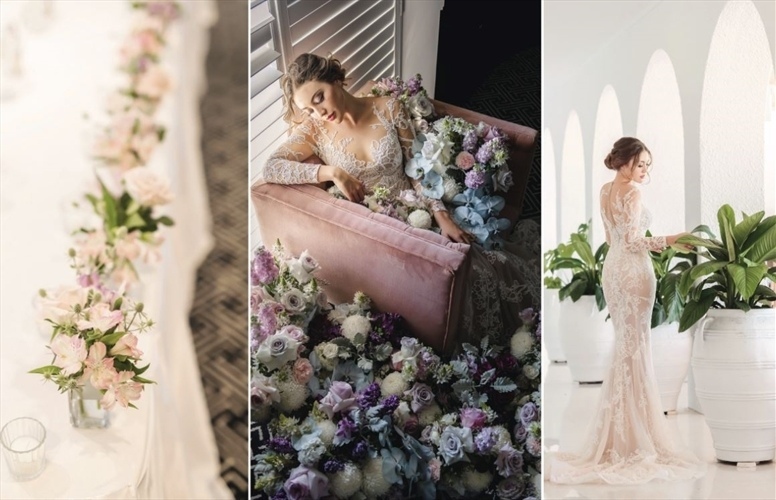 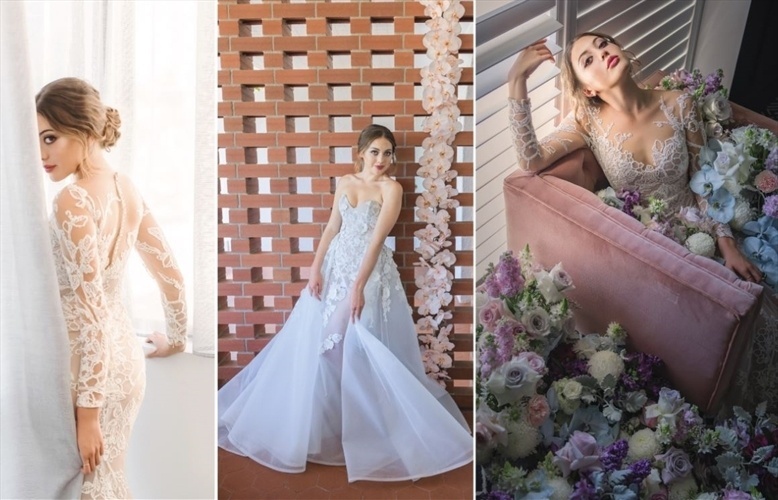 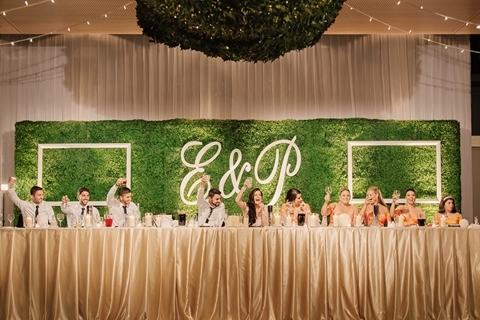 This space beauifully lends itself to your unique style and we are proud to work with some of Brisbane's best wedding suppliers who can help you bring your vision to life. 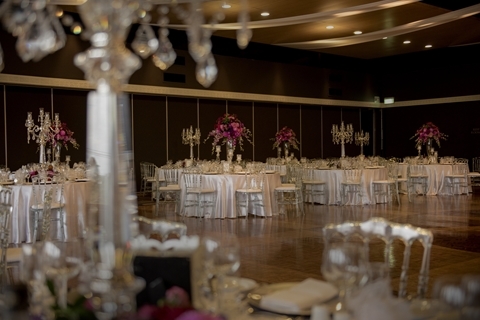 As part of our $3 million refurbishment, our Grand Ballroom features large glass doors opening out to the brand-new Grand Balcony, where your guests can enjoy their pre-dinner drinks. 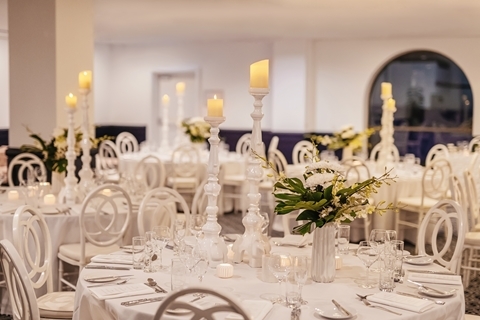 The Acropolis/Olympus Room is on the lower level our newly renovated venue. 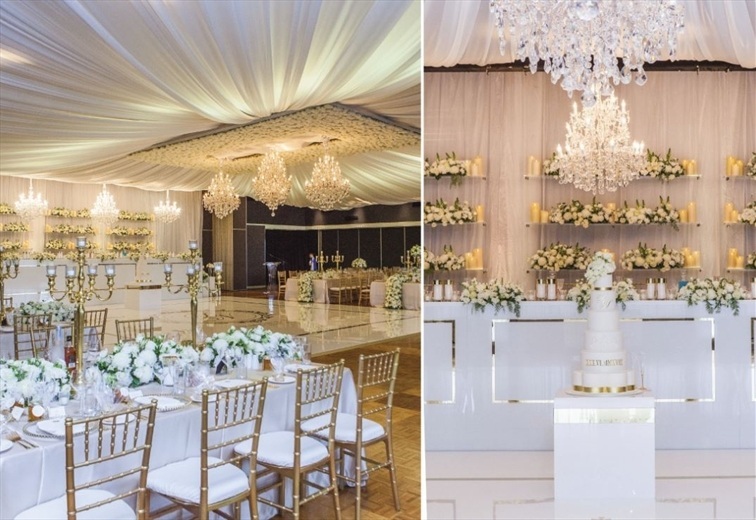 This wedding reception space showcases a brand-new fit-out featuring bright white and modern navy accents. 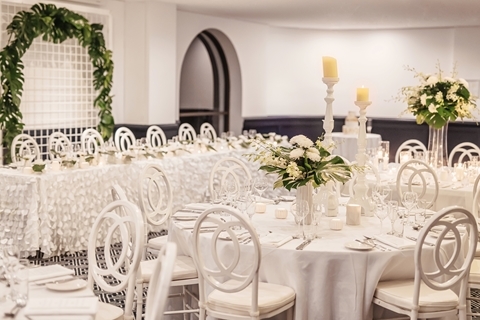 Grand arched windows allow in beautiful natural light and the rooms opens onto our lower terrace with views of the city skyline. 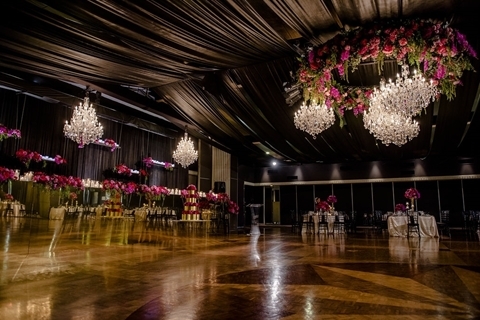 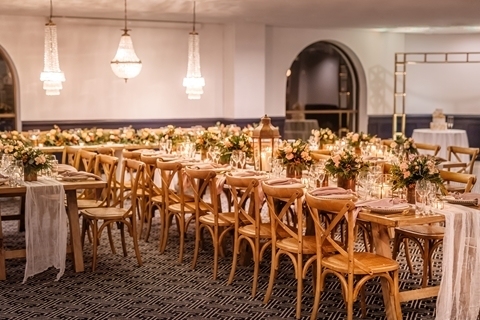 The perfect location for your wedding reception of 60 - 110 guests. 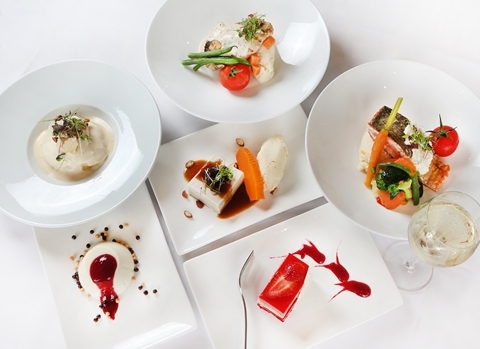 Complimenting the physical surroundings is the exceptional service from our friendly staff and the great food. 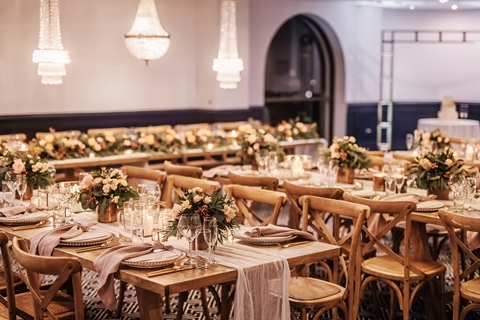 Our professional wedding coordinator will assist you with theming and decor options, menu selections and all the details required to ensure your day is perfect and that the look and feel of your reception is personalised and reflects you and your partner. 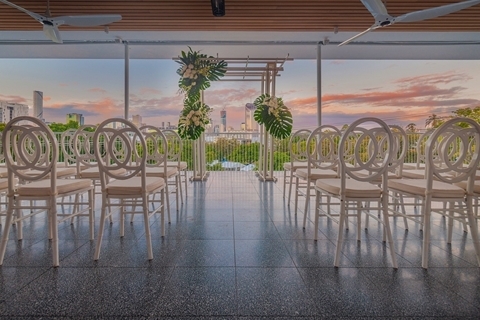 Our Grand Balcony is a new addition to the venue, following our $3 million refurbishment. 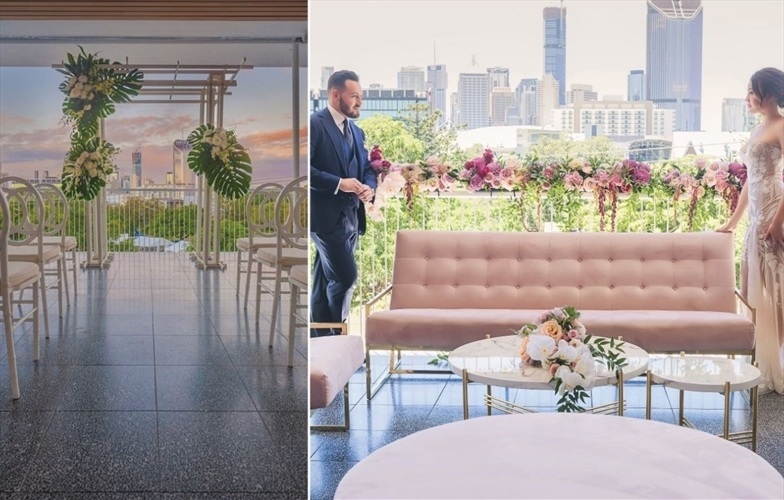 This picturesque setting showcases sweeping parkland and city skyline views as well as a timber feature cieling, terrazo floor and a private bar. 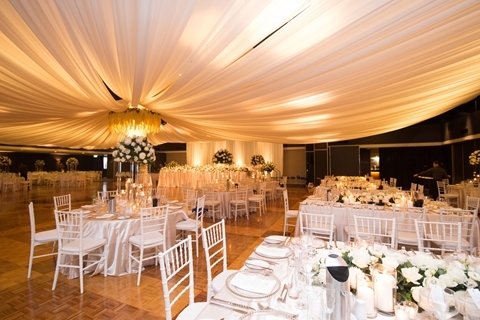 You deserve the very best for your wedding day and our Grand Balcony is the very best. 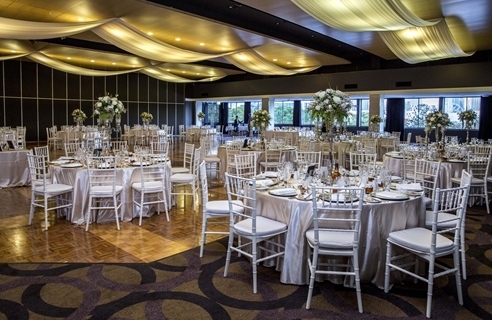 Hold your ceremony of up to 100 guests in this exclusive setting or treat your guests to pre-dinner drinks on the balcony when you host your wedding reception in the Grand Ballroom. 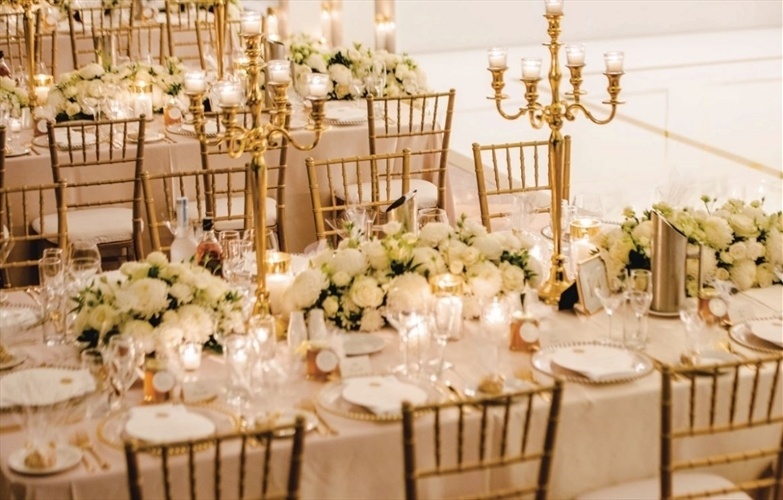 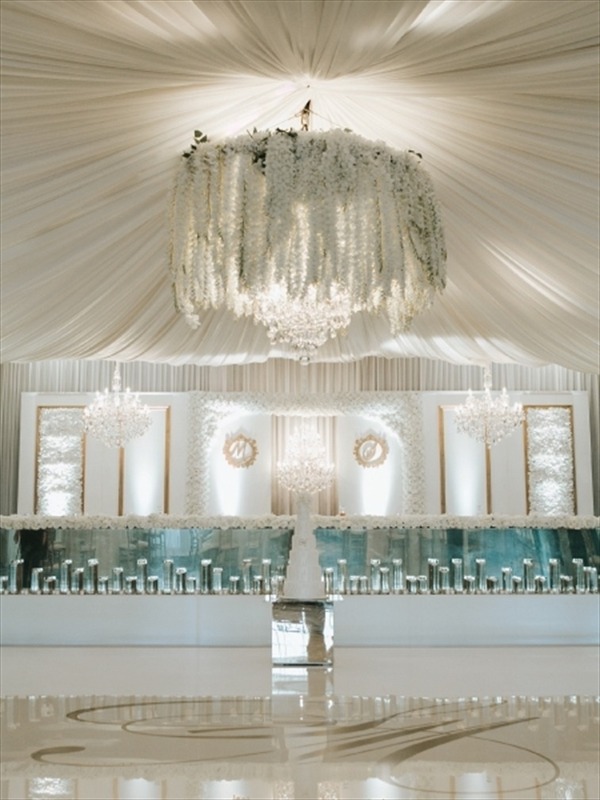 An elegant wedding event unsurpassable to match your style and opulence. 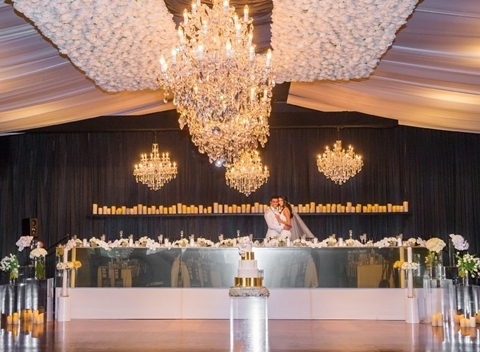 Offering you a wedding experience filled with romantic grace. 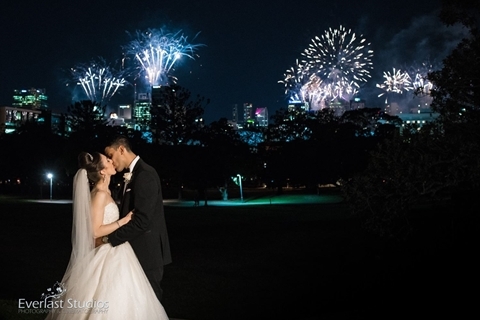 Your dream day will showcase city skyline and parkland views. 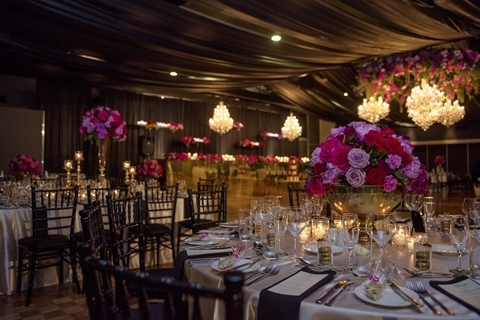 Catering for 60 to 600 of your dearest family and friends for a night that shall never be forgotten.